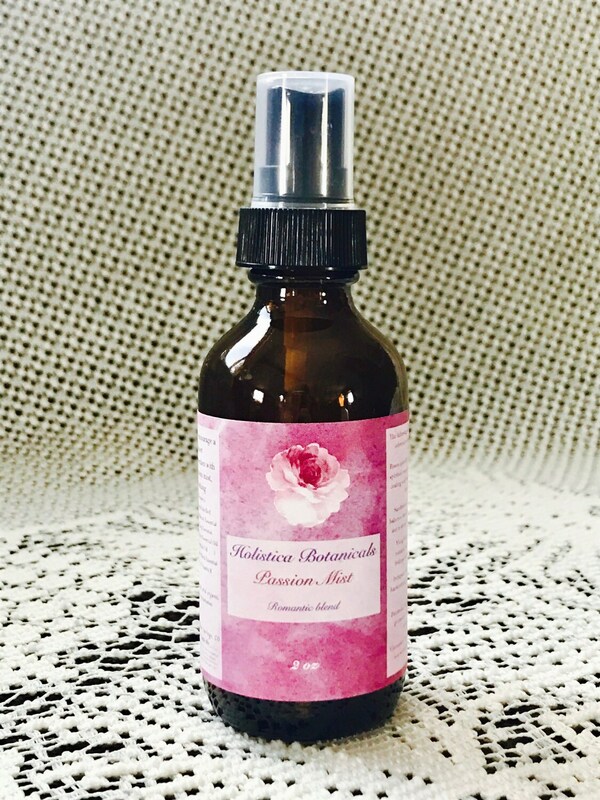 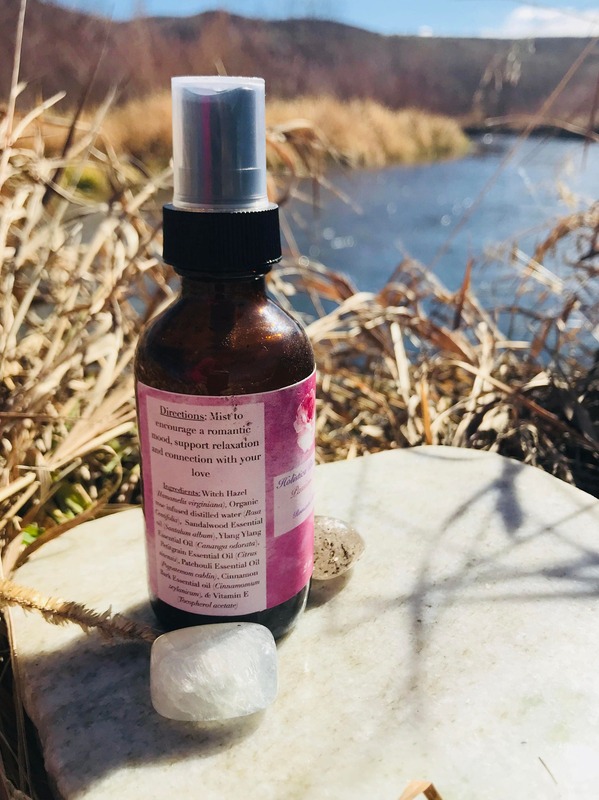 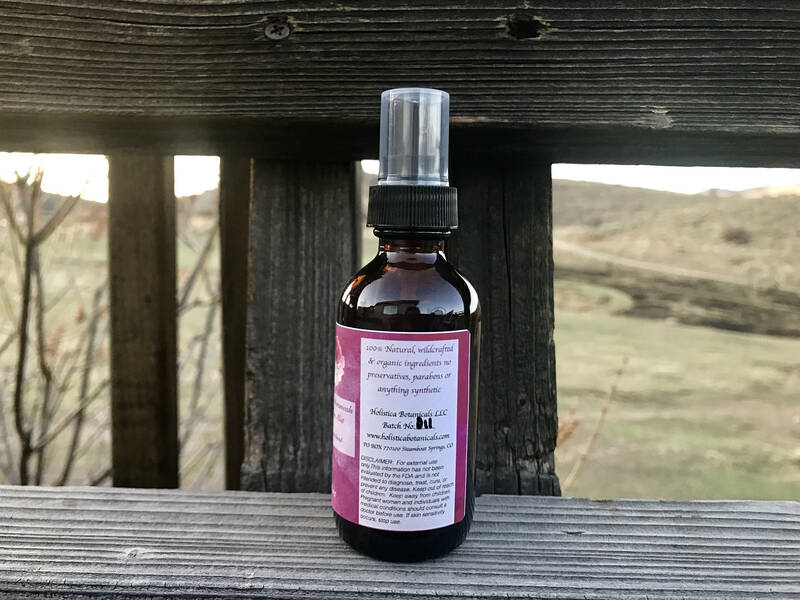 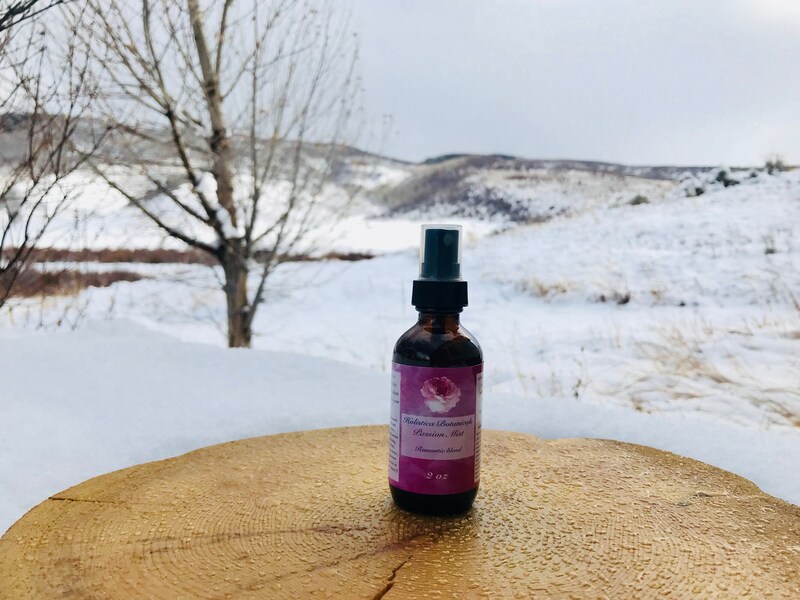 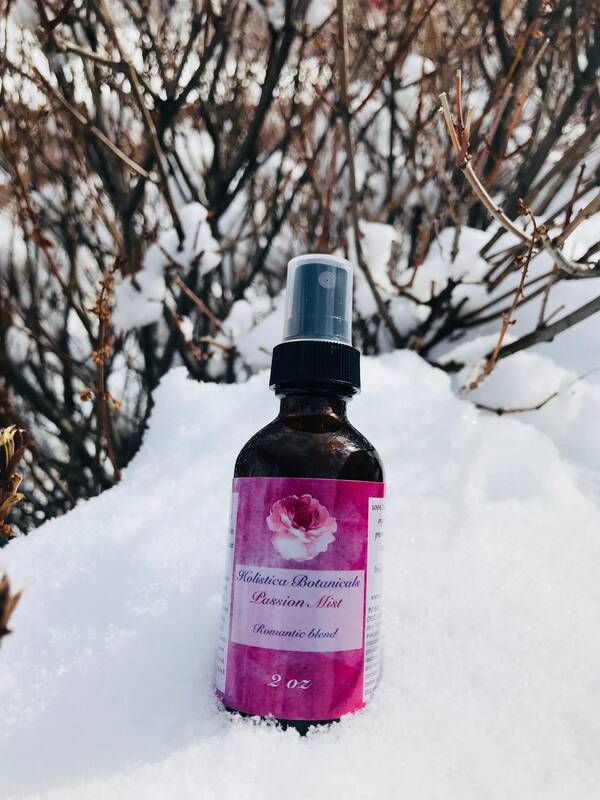 Passion mist/ Hair Perfume/ Organic Room Spray: is an amazingly romantic blend of the highest quality essential oils and natural witch hazel to bring about a romantic mood and grounding. 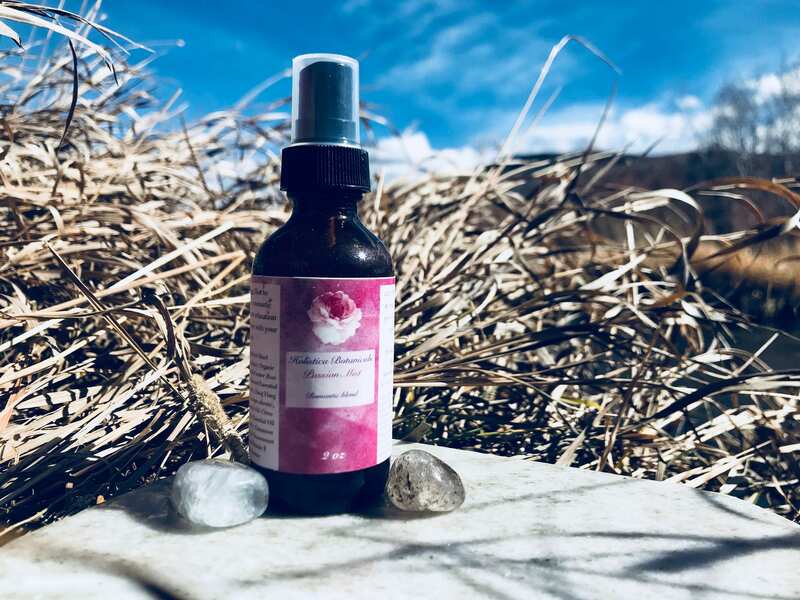 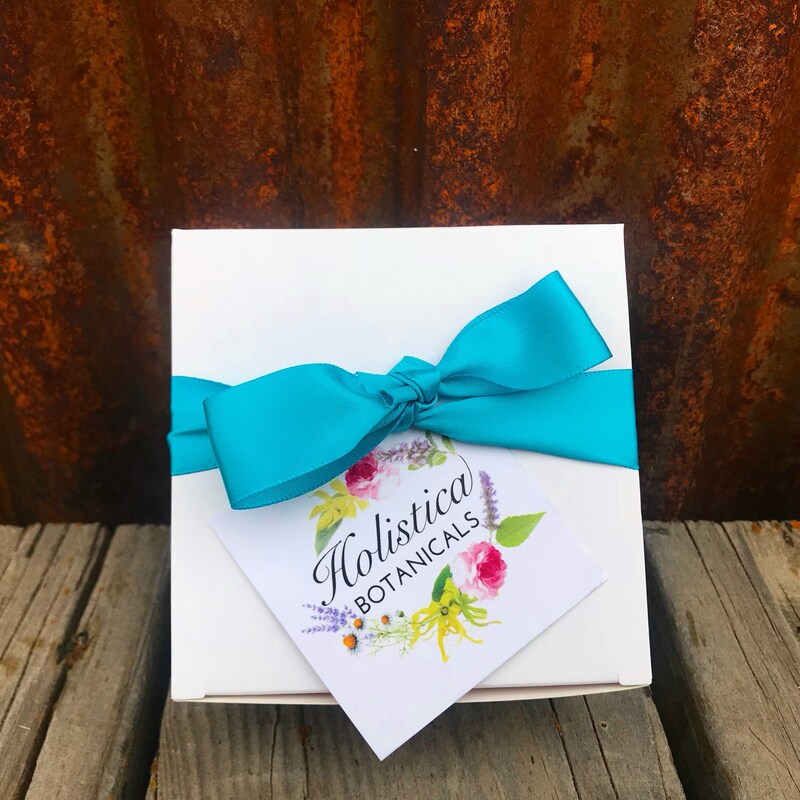 Sandalwood, Ylang Ylang, Petitgrain, Cinnamon and Patchouli are blended for an aphrodisiac packed scent that is grounding and warming to the soul. 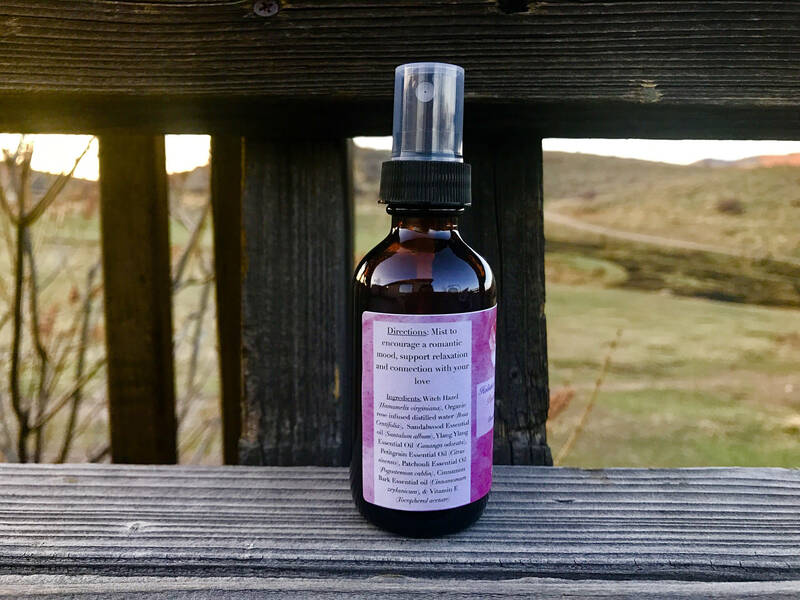 Essential oils have a profound effect on the emotional brain and mists are a great way to utilize them. 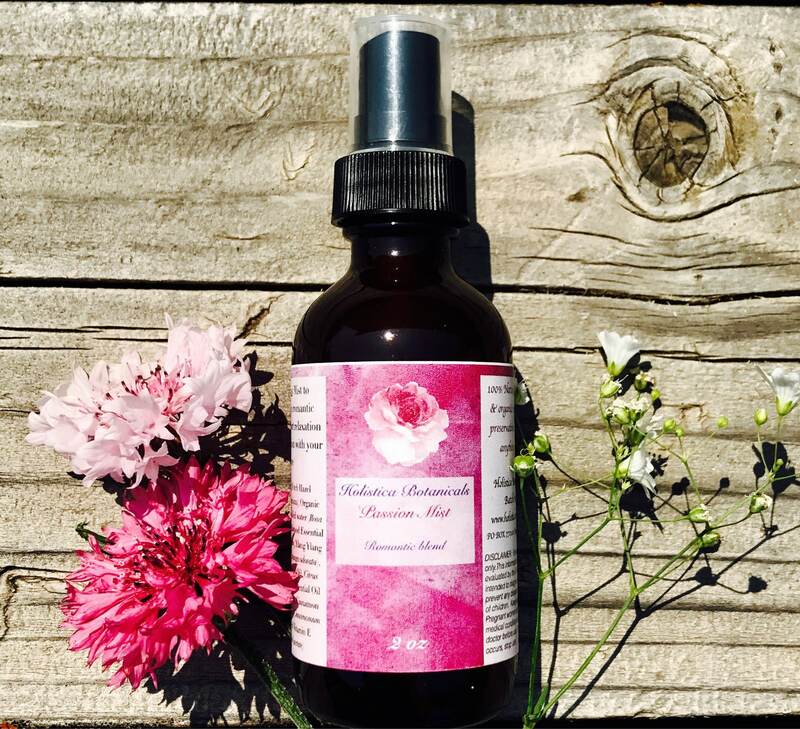 Use this mist as a room spray, hair perfume, linen spray or perfume on your clothing.